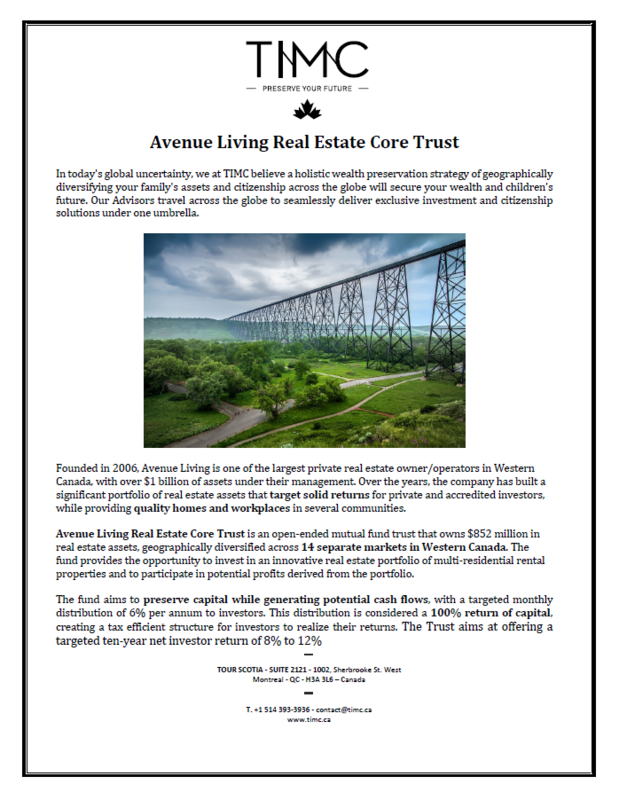 It is with great pleasure that we announce the addition of Avenue Living Real Estate Core Trust to our offerings for our distinguished clientele. Global geopolitical and economic uncertainties affect us all. To better withstand them, TIMC uses a holistic approach of strategically diversifying your assets and citizenships simultaneously across the globe, to preserve your wealth and family’s future. As we are always listening to your real estate investment needs, we are pleased to introduce you to a private, innovative and prosperous fund, targeting a stable current distribution: Avenue Living Real Estate Core Trust. We sat down with our new partner, Mr. Anthony Giuffre, Founder and CEO of Avenue Living, to present you with the highlights of this promising and growing fund, diversified in the western Canadian real estate sector. Mr. Giuffre, thank you for this special interview. Geographic diversification plays an important role in our distinguished international clients’ portfolio strategy. They are looking for effective and exclusive financial solutions to preserve their wealth around the world. Can you please tell us about Avenue Living and the Real Estate Core Trust fund? Avenue Living is a vertically integrated private real estate platform that owns and operates over $1 billion in assets across Western Canada. The company was founded in 2006 with the purchase of a 24-unit property in Brooks, Alberta, and has experienced exponential growth ever since its inception. Avenue Living Real Estate Core Trust is an open ended mutual fund trust that owns $852 million in real estate assets. 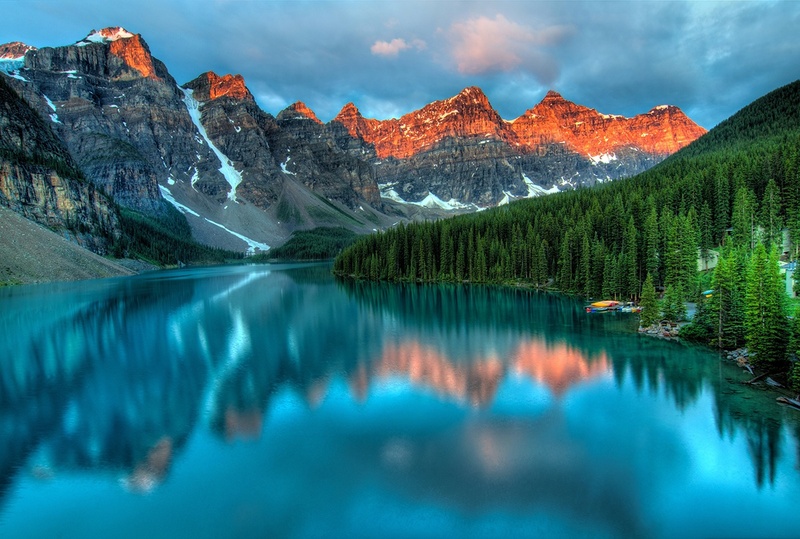 We are very well geographically diversified across 14 separate markets in Western Canada. What does the Core Trust offer to help our high-end clientele achieve their goal of preserving their wealth? With 6,099 stabilized multi-residential units, the Core Trust offers market and asset diversity to mitigate risk for investors and preserve cash flow. This will be amplified further through future acquisitions and optimization of operational efficiencies. Besides Net Asset Value (NAV) growth of trust units, the Core Trust intends to target monthly distributions equal to 6% per annum. The distribution is considered a 100% return of capital creating a tax efficient structure for investors to realize their returns. Can you share the highlights of your performance history and explain how our clients would benefit from an investment in your Real Estate Core Trust fund? Avenue Living’s exponential growth is a testament to the expertise and wherewithal of the organization. This was demonstrated recently as we navigated through the worst regional recession since the 1980’s while renovating every unit in the Core Trust. Another recent example of executing on the business strategies set out by Avenue Living is the success of our 2018 capital raise. The Core Trust set out to raise $75 million for the year; we are pleased to announce that as of July 2018 approximately $125 million has been raised. TIMC clients will be investing in an experienced management team that has repeatedly executed on goals set forth to enhance the platform’s success. Alignment with investors is also ensured as the founders along with family and friends invested in the Core Trust represent over half of the equity held in the trust. How would you describe the secret of your success and the advantages of the fund in comparison to other private Canadian real estate funds? What separates Avenue Living from other private Canadian real estate funds is our vertical integration in the markets in which we own assets. This has and will continue to allow the Core Trust to acquire assets in unconsolidated markets for yields much higher than comparable real estate in major markets such as Vancouver and Toronto. The Core Trust has immense growth potential in the prairies as we currently own 6,099 units in our rental universe of over 200,000 units for rent. The lack of consolidation and institutional participation in the asset classes we focus is exciting for the Core Trust and investors. Finally, how does the Fund align with TIMC's holistic approach to help our international clients preserve the future of their assets? The Canadian real estate market has drawn capital from all over the globe due its strong market fundamentals and economic stability. Our markets in Western Canada display the same benefits with the added opportunity to add stable assets to our portfolio at higher yields than core markets found in some eastern provinces. The Core Trust is an investment vehicle that is defensive of current cash flow and will only be fostering growth through the purchase of stabilized assets. This strategy, coupled with the diversity of the 14 geographies and 6,099 units currently under management, displays a risk mitigation strategy for TIMC clients while aiming to provide consistent and predictable monthly distributions. 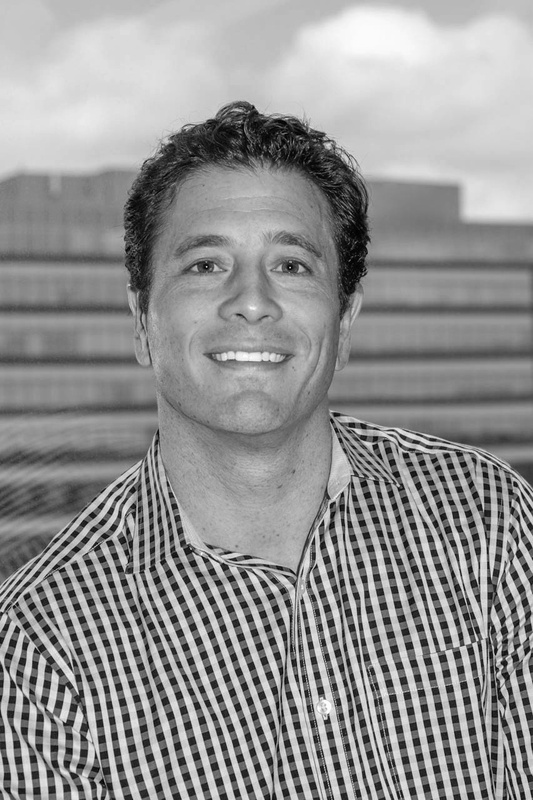 Thank you, Mr. Giuffre, for taking the time to respond to these interview questions and for all the information you have provided about this Real Estate Investment Fund. This investment opportunity promises to be a compelling option for our distinguished clients.